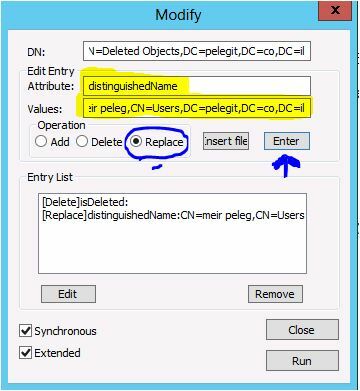 In this article, you are going to learn how do we can we restore Active Directory object using LDP.EXE which is built-in on your DC. 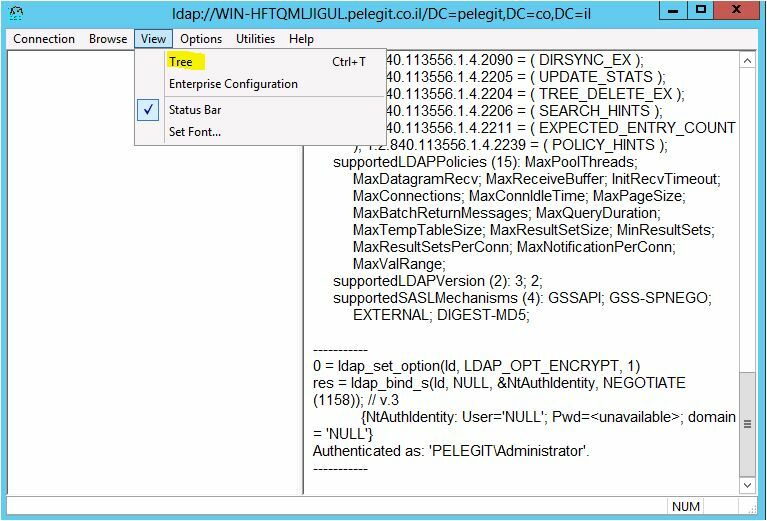 LDP.EXE is based LDAP protocol, It’s going to be very interesting, so try to test it, memorize it, just for your personal knowledge and troubleshooting repository. 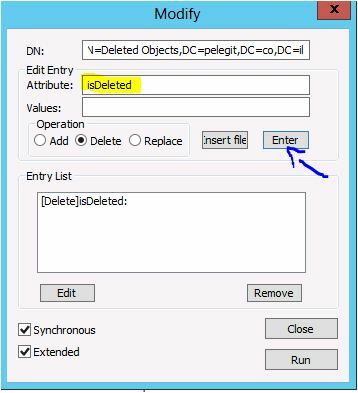 And to those who wonder about Recycle bin, indeed, I can use Recycled bin essentially our OS based Windows Server 2012 but I would like you to introduce this possibility as well.